The Tabula Rasa Farm logo in black printed on the front pocket and back of a Gildan Ultra Cotton unisex tee. Available in white, ash grey, and light blue.100% preshrunk cotton. Double-needle stitching throughout. Five-point left-chest pocket. Taped shoulder-to-shoulder. 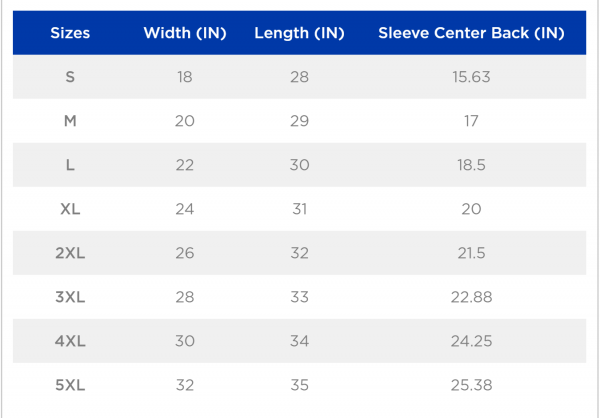 Double check your measurements with the size chart (last photo) for a great fit.